The longest federal government shutdown in US history has ended – for now. 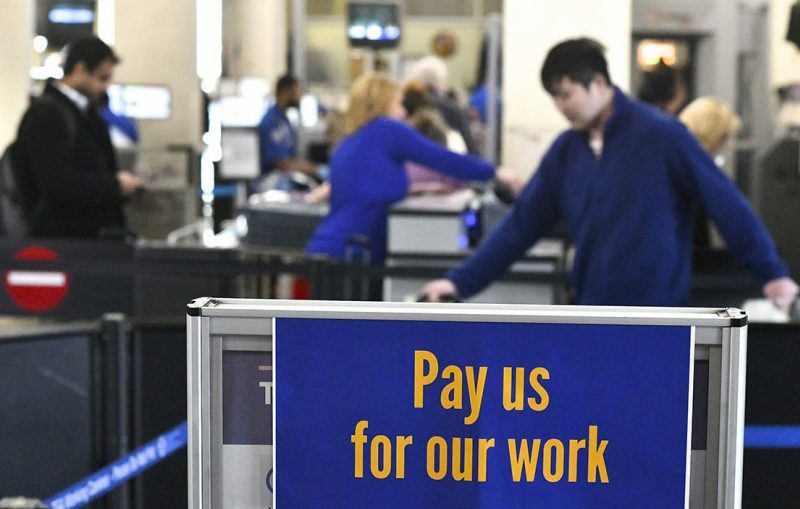 On our show today we’ll speak with Chuck Collins on how the impact of the shutdown on federal workers has highlighted growing economic vulnerability in the US. We’ll also discuss Elizabeth Warren’s new tax plan. Then, Alison Kenner on her new book “Breathtaking: Asthma Care In a Time of Climate Change”, and finally a new short film by our partners at Brave New Films focusing on Native Youth activism.